Statement jewellery designs that will give you major bridal jewellery goals! 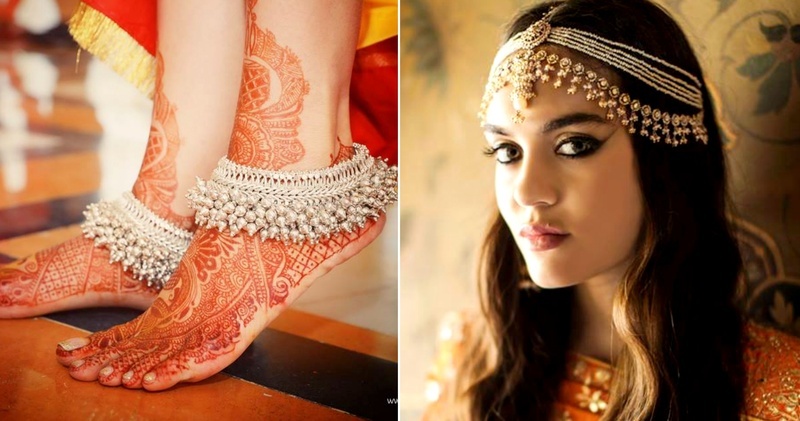 A lot of brides don't take chance with their bridal jewellery choices. They either stick to the usual rani haars or go full-on Jodha-Akhbar or Padmavati with their kundans, Jadau and Polki jewellry! OK, that’s it lovelies, hoping you have much more inspiration to buy your bridal jewellery now. Image Source - Pinterest unless specified!